Do you know the magic of becoming beautiful? 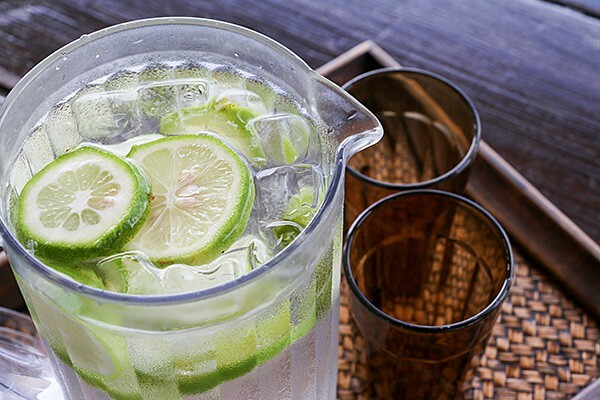 A peaceful and luxurious resort detox. 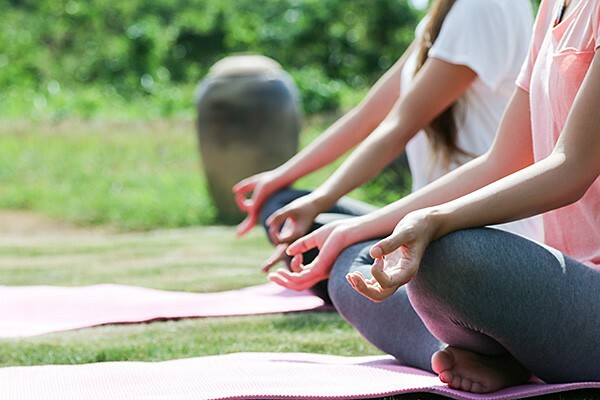 Start your trip by releasing your tension and refreshing with morning yoga. 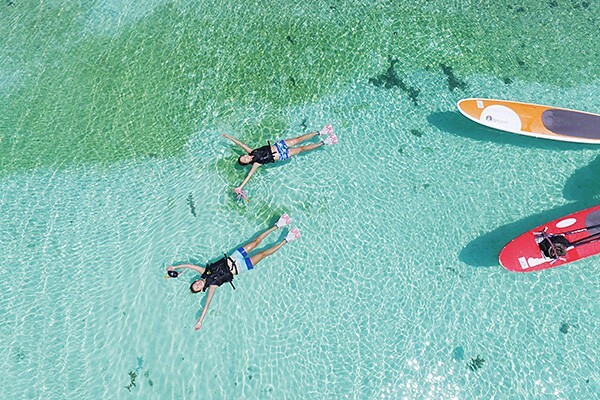 Enjoy standup paddleboarding in the shiny ocean of Miyako under the blue sky. 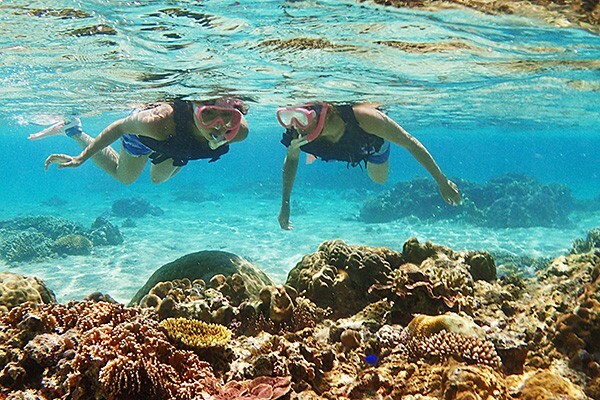 Put on your snorkel and swim with tropical fish in the ocean blooming with coral. See, your “mind and body” will be naturally restored. Slowly stretch out your hands as if you're reaching for the sky. Stretch. Spread out. I release my mind and body, and then slowly melt into Miyakojima. I booked yoga at the beginning of the trip because I wanted to prepare myself to forget about my busy daily life and enjoy my trip. Surrounded by the vast nature of Miyakojima, maybe I wanted to ready myself to receive its power. I closed my eyes as directed by my instructor. "Do worry about whoever is next to you or compare yourself with them. Just focus on posing. Clear your mind." My consciousness melts into the ocean and sky. I feel slightly exhausted, and somehow refreshed. In my mind and body. Let’s start the trip. Now that my body is refreshed, I want to consume something that's as healthy as possible. 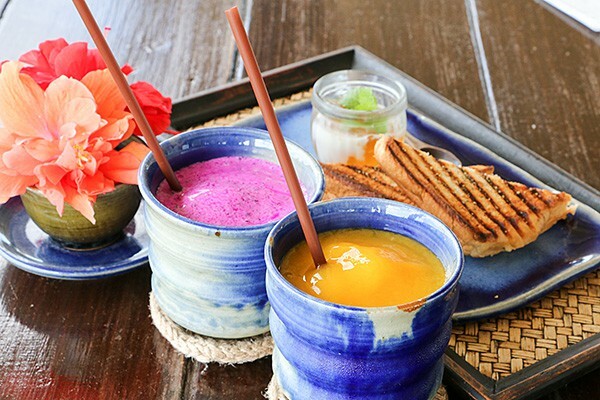 A smoothie made with seasonal fruits that grew up soaking the Miyakojima sunshine. The colors are so vivid that I'm energized by just looking at them. Mildly sweet. It feels good as it soaks up around my chest. I'm ready to receive the power of Miyakojima, aren't I? My first SUP (standup paddleboarding) was shaky, so I was bit scared. But it was only my first time. After listening to a thorough lecture and looking out at the calm ocean, my heart gradually started calming down. I took a gentle step and the colors of the ocean right in front of my eyes caught my breath. Now I have some leeway to enjoy the views, it must mean that I'm doing well. The blue of the ocean is not just a single color. It reflects light and sparkles with the swaying of the water's surface. 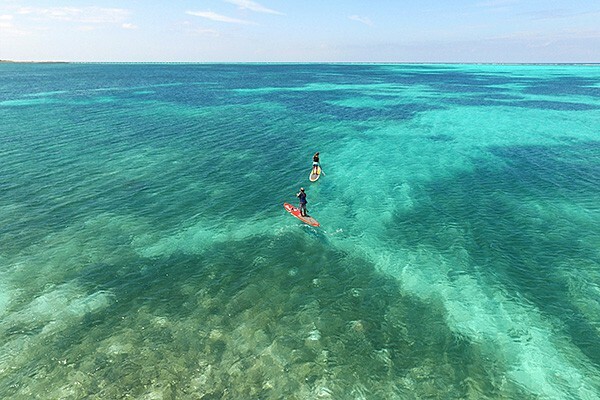 I gently grasped the ocean with my paddle, gliding above the coral reef that clearly appeared in the pristine waters. Although water is shapeless, with the calm wave that I feel from my SUP, I'm standing on the ocean as I feel it move. What an amazing sensation. The sky endlessly extends above me. The infinite blue ocean I saw from the plane. I'm a fallen leaf floating on the ocean. I gently step in the clear ocean. It coolness penetrates my body, which was heated by the scorching sun. It feels good. Time to put on my snorkel and go underwater. 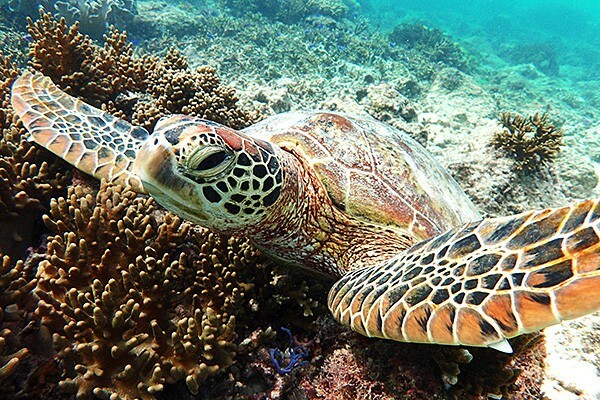 Miyakojima is surrounded by the beautiful ocean and abundant coral reefs. 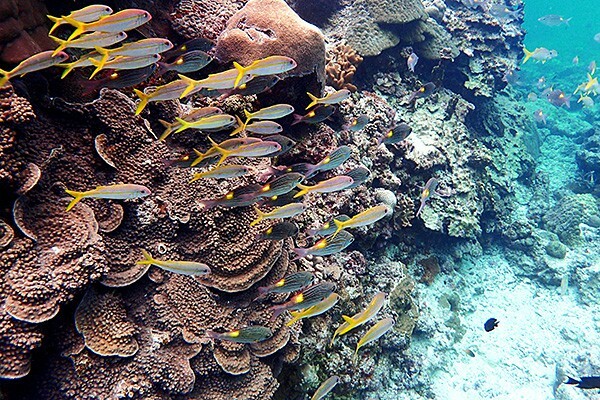 Just a few meters away from the beach, you can see fish of various colors. They swim in a swaying motion. The brilliant coral reef bathes in the sunshine like blooming flowers. It's just like the Palace of the Dragon King. The sparkle of the water surface and bubbles. Everything looks new to me and shines like a gem. In the face of the magnificence of nature, I feel joy for being able to visit here, whether by chance or necessity. Gazing at dusk from Painagama Beach in the town. The heat from the daytime sunshine lingers on the silky sand and I can feel a slight warmth. It gradually becomes darker. When was the last time I spent such a relaxing time? Gradations of red and blue gradually deepen in hue. Colors changing moment by moment. I wonder why the nature in Miyakojima presents such fleeting and beautiful scenes. I won't be able to look at the same dusk again tomorrow. It makes me realize the beauty and importance of the scenes reflected in my eyes moment by moment. In reality, everything is like that. I spend today, a moment that will never return, on a beautiful island.